Local authorities should be given more powers over areas such as transport and health to stop them falling behind English cities, Scottish Secretary David Mundell has urged. Mr Mundell called on the Scottish Government to stop “hoarding” power and follow the UK government’s approach to devolution, which will see directly-elected mayors in Manchester, Sheffield and the West Midlands take control of housing, adult skills and social care. In a speech in Glasgow, the Conservative MP also said ministers in Edinburgh should not use new tax ­powers to raise bills for corporations and middle-income families. He warned Finance Secretary Derek Mackay ahead of the Scottish budget announcement next month: “We will all be watching”. 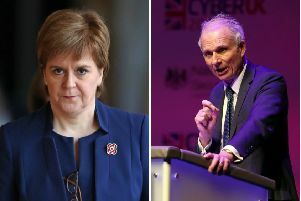 Labour-led authorities which run some of Scotland’s biggest cities joined the criticism, accusing First Minister Nicola Sturgeon of “control-freakery” by not releasing more power to local areas. 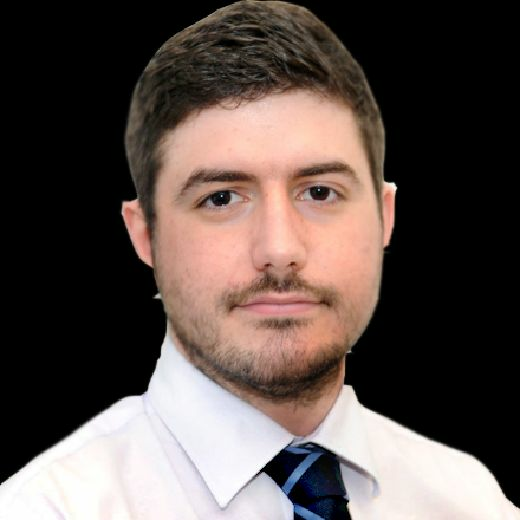 Hailing confirmation in the Autumn Statement of City Deal investment packages for all Scottish cities, Mr Mundell said: “True devolution does not mean sucking power down from Westminster only to hoard it at Holyrood. Jenny Laing, leader of Aberdeen City Council and convener of the Scottish Local Government Partnership, said the new City Deals would only deliver if they were as flexible as devolution in England, and gave authorities power to borrow money for major infrastructure projects. Mr Mackay said continued austerity and the threat from Brexit was “hammering” local services, and said the government was “committed to working with all cities to unlock investment,” investing £760 million over two decades in City Deals for Glasgow, Aberdeen and Inverness, and supporting talks to reach deals with Edinburgh and Stirling.